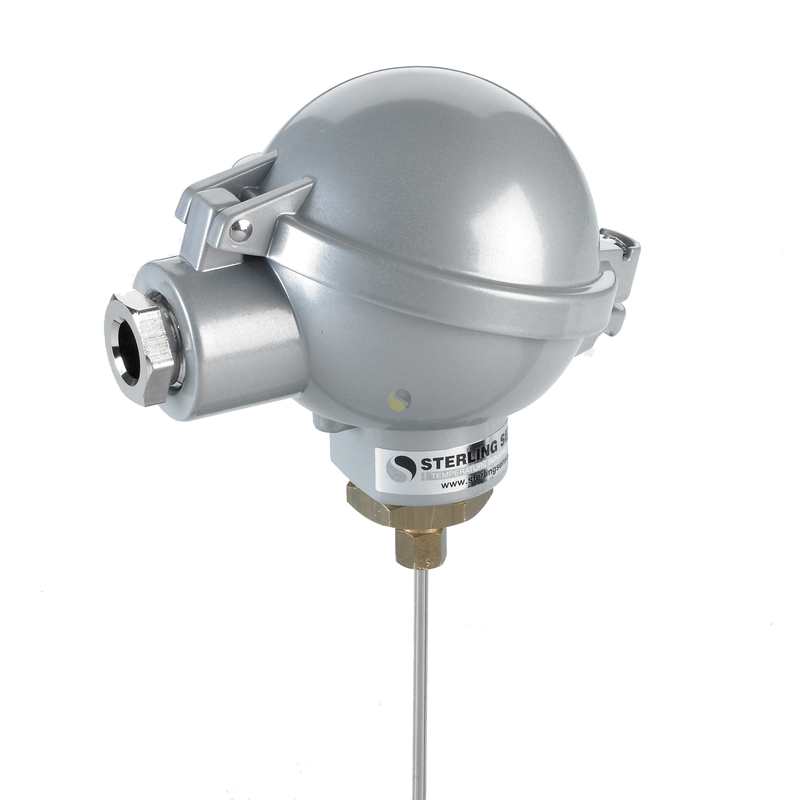 Resistance temperature detector (Pt100) with 316 Stainless Steel sheath and industrial (BUZ) head. A 3 wire Class B Pt100 detector housed within a 6.0mm or 8.0mm diameter stainless steel sheath complete with industrial terminal head. This rigid stem probe is ideal for general purpose temperature measurement giving the element protection in air or liquids. The probe can be supplied with compression fittings to suit or with a fixed process connection upon request. 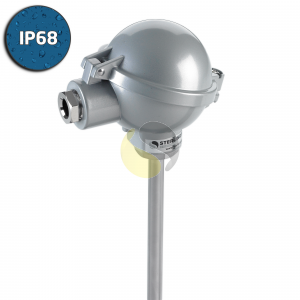 The flip top IP68 (BUZ) weather-proof head is ideal for terminating industrial probes. 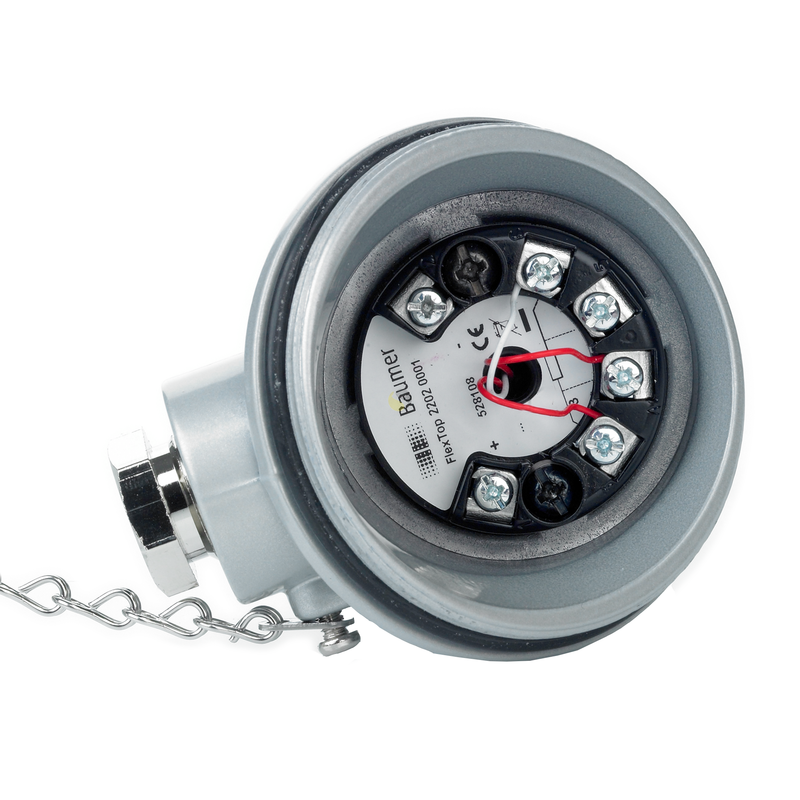 It has an M20 cable entry and comes with a ceramic terminal block or optional in-head transmitter.